Ingest (upload and watch folder support). 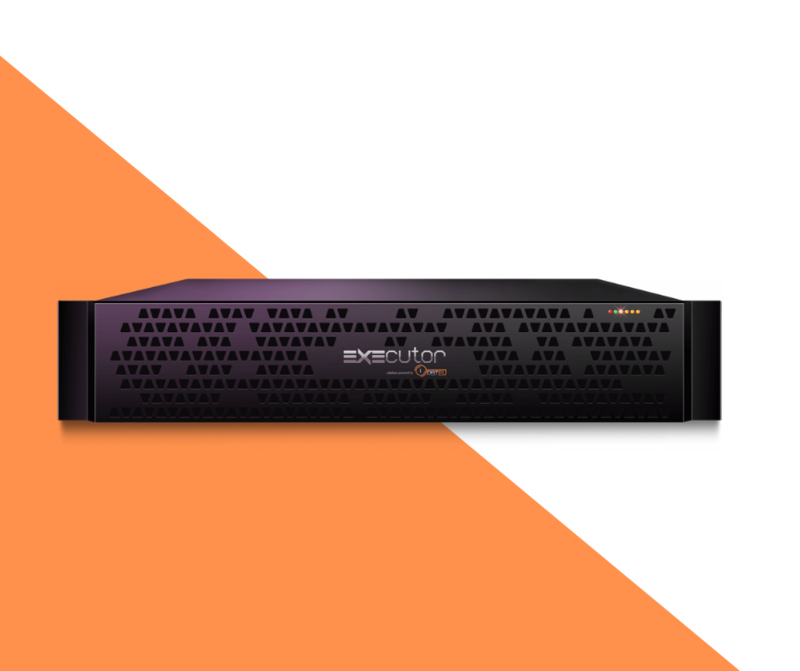 Designed with broadcasters, production and post-production facilities in mind, the EXEcutor™ Broadcast Server range was manufactured and rigorously tested by PBT EU to meet industry exacting standards. Power-efficient, they are a tailor-made turn-key solution designed to cater to specific individual client requirements. They provide a highly customisable, robust and dependable backbone for all areas of broadcast and production installation, including television stations, production studios and post-production companies. The EVCP Control Panel is PBT EU’s own intuitive web-based software application and virtual control panel that also complements the EXEcutor™ server-line. It allows cross-platform and remote management of all functions of the master EXEcutor™ Broadcast Servers. It includes remote media uploading, content, user, and playout management, as well as systems monitoring. It powerfully manages the entire server, including all its processes, conditional access rights, logging, reporting, and monitoring. It also generates alarms to alert users to relevant issues and facilitates both the operator and manufacturer’s support. New features include alarming and notification, advanced clip trimmer and PlayList creator. EXEcutor™ Sync Master is a professional hardware-independent software tool used to slave video materials to a variety of external software and hardware devices used in professional music, entertainment, audio and video production, events management and multimedia production and post-production industries. User-friendly and easy to install, it saves money and time. 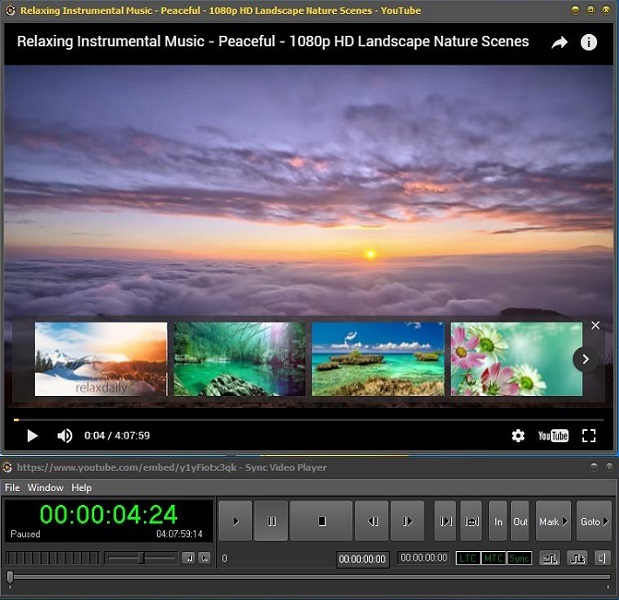 It can be used as a slave video player to professional audio systems such as Avid Pro Tools and Sony Vegas, but can also synchronise multiple video materials between them, allowing easy management of multiple videos on single or multiple screens. Through its unique capability to play locally available video files, as well as those coming from third party desktop or web-based asset and content management systems such as online and encrypted videos, without the need to download them first, saves the sound creatives’ time and protects the copyrights of content owners. The EXEcutor™ Sync Master can be used as a standalone application or as part of the “LAPIS for Media” complete content and processes management system. Other benefits include the fact that it can seamlessly integrate with Professional Audio Tools through LTC or MIDI TC. It also eliminates the need to download and transcode web videos and DRM protected videos. 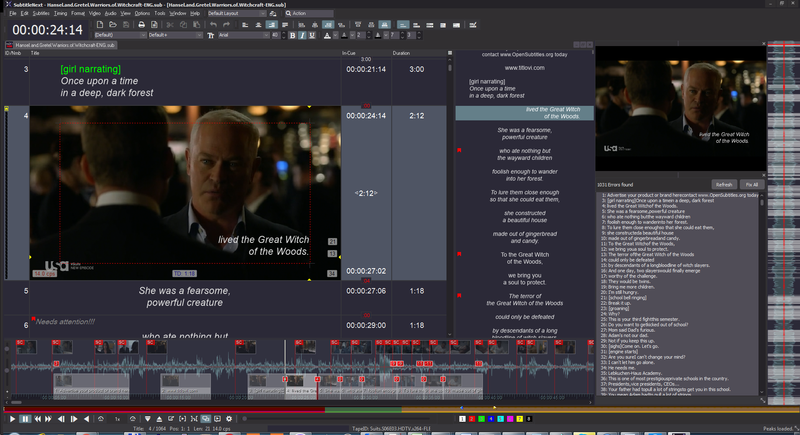 SubtitleNext is an innovative platform with a full range of modules, applications and hardware needed to cover all timed text related scenarios from creation to distribution for multimedia industries. 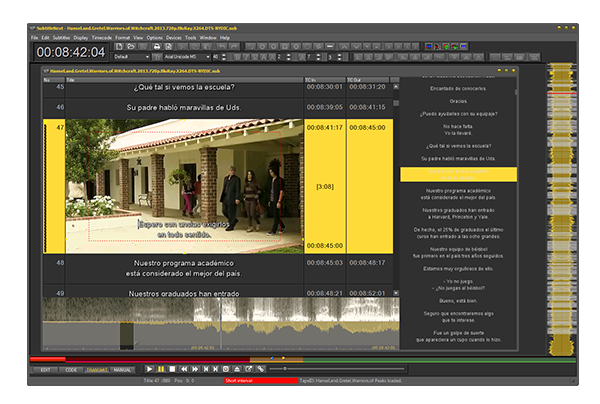 Its advanced capabilities can be controlled by Project Management Systems, including subtitle video materials organised in Media Assets Management systems or from online video distribution platforms such as YouTube and Facebook working with live online content where real time subtitling is required. It has the capability to dramatically improve speed and efficiency, but also simplifies processes throughout the entire work cycle. Suitable for both newcomers and industry professionals in highly demanding positions. With a 25-year legacy behind it, in combination with the very latest trends, it also supports most of the historic and existing subtitling and media protocols, standards, and formats, and is flexible enough to easily be extended with new options. Profuz Digital’s powerful business information management platform LAPIS, designed to centralise processes under one roof.  As global distributor, PBT EU introduces the revolutionary concepts behind LAPIS. 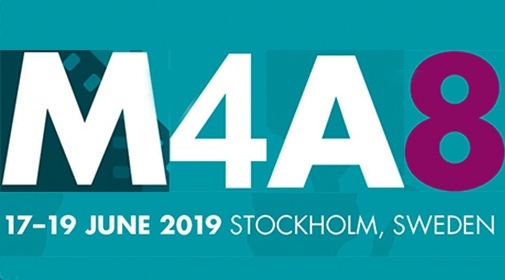 It streamlines disparate data related tasks, such as communications, project management and media management, into a single highly customisable “dashboard”. 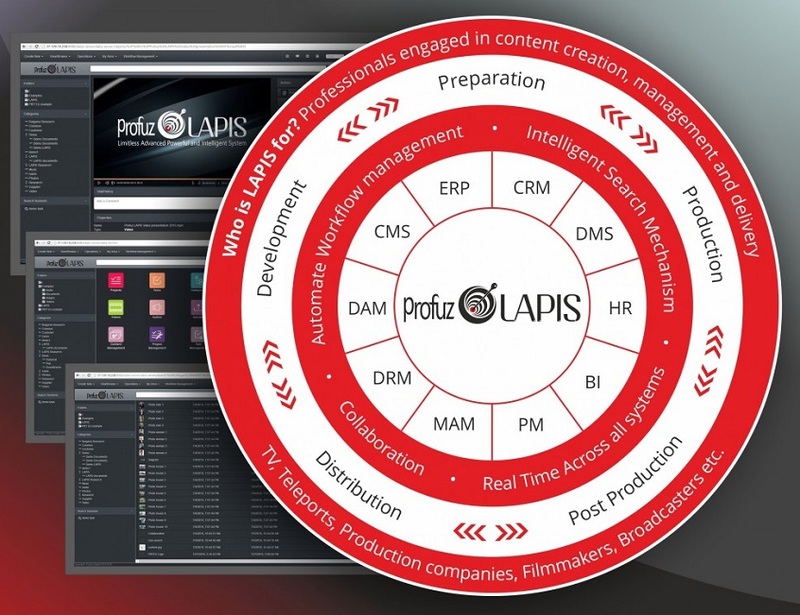 For broadcasters, production and post production companies, LAPIS seamlessly integrates media asset management functions with editing platforms and video sharing websites. It simplifies distributing and sharing large files and allows the creation of flexible and secure collaborative workflows. From this single system, users can efficiently search and manage resources that were previously spread across independent communications, workflow, storage and sharing platforms.